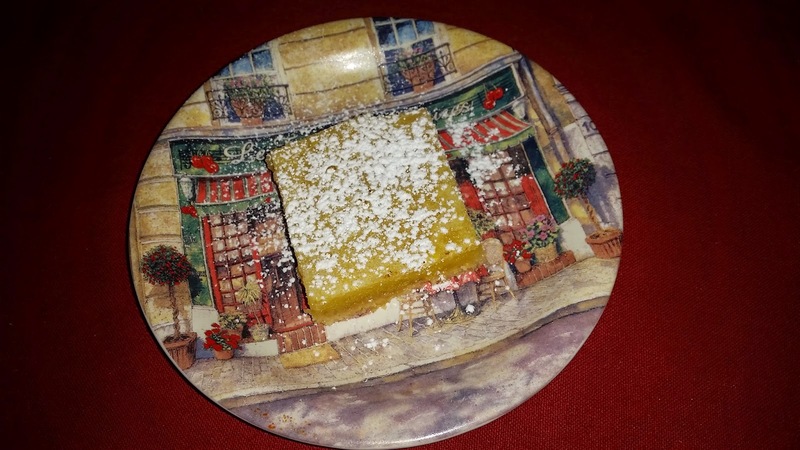 I had two lemons I had to use up, so made lemon bars yesterday. I don't think I have ever made them before and they were SO delicious! Had the day off today so took the little guys to visit my grandmother. 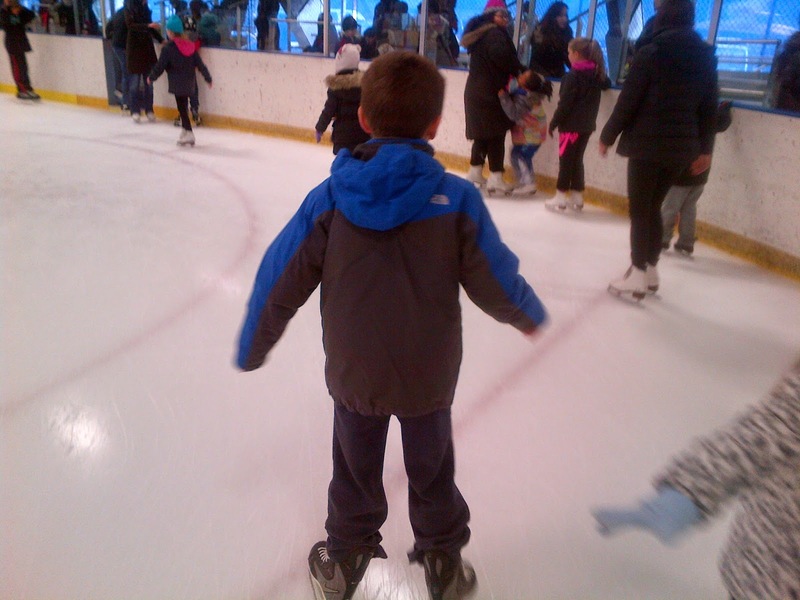 Then I went with the big boy ice skating -- we had a blast!